Prey is a survival horror first-person shooter with role-playing and stealth elements set in an open world environment. 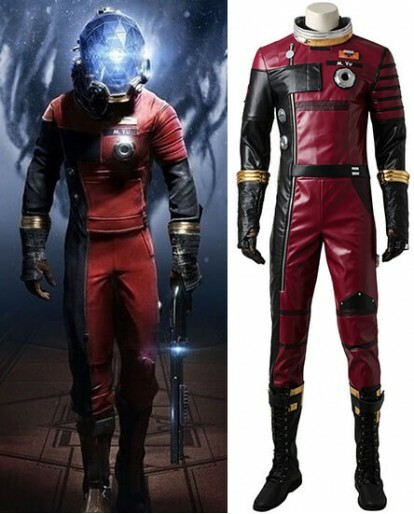 The player takes the role of Morgan Yu, who is the main protagonist of the 2017 remake of Prey. The player can choose Morgan's gender at the start of the game depending on their preference. And you can also choose the gender and the size of the Prey Morgan Yu Cosplay Costume at Xcoos.com.